I'm not pregnant right now (so no, this isn't a weird announcement post - not yet any way!) but we are trying for another baby, so when I was offered the chance to try out and review Oral B Pro Expert Premium Gum Protection tooth paste I was very interested in giving it a go. Why? Because I am one of the "more than 1 in 2 women" who suffers from bleeding gums in pregnancy. And getting a head start on protecting my gums has to be a good thing, right? It's no a pleasant thing to experience at any time, but bleeding gums in pregnancy is pretty nasty. Especially if you have morning sickness because you inevitably wind up brushing your teeth more often when you're sick. But why does it happen? Well, from what I've read up on the internet, the bleeding gums is gum disease, which is caused by plaque bacteria. When you're pregnant the changes in your hormones makes you more susceptible to that bacteria and more likely to develop gum disease. The good news is that you tend to go back to normal after the baby is born. If you're in the UK you are entitled to free dental treatments when you are pregnant, and it's a good idea to take advantage of that. It's there for a reason! Use it! But you can't be going to the dentist every day and you still need to keep your teeth and gums healthy day to day. And that's where Oral B comes in! 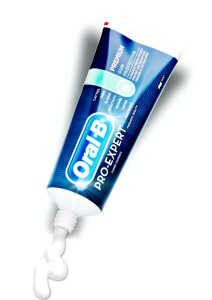 Oral B Pro-Expert claims to be "clinically proven to help prevent and reduce gum problems in just four weeks". I have been using it twice daily now for the last couple of weeks and I have noticed an improvement in the colour of my gums - they are more pink and less red than they were. This is a good sign! I hadn't considered myself to have been having any problems with my gums at the moment, but they certainly look healthier! We all know that we need to brush our teeth twice a day, but ideally we should be brushing after all meals. Some of the other ladies in my office do brush after lunch, and I keep thinking I should follow their example - they do have lovely white teeth! I think I will have to do this when I do get pregnant next, maybe 9 months of that will be a good habit that sticks! So I'll open it up to YOU to share YOUR funny dentist stories! I would love it if could share them in the comments! 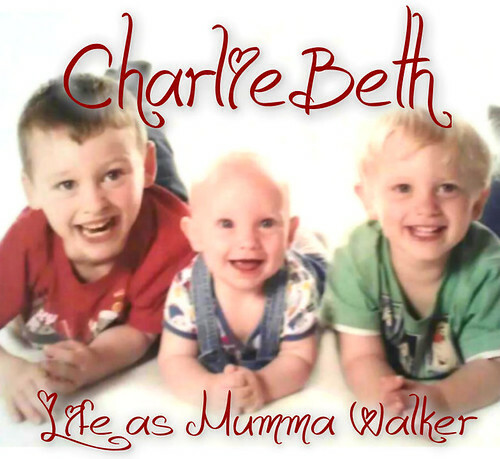 This post is an entry for BritMums’ #ORALBLoveYourGums Challenge sponsored by Oral-B, promoting healthy gums – something especially important for pregnant women. Get tips and advice on www.oralb-loveyourgums.com.